A compilation of lists filled with traveler tips and photos of pretty food + picturesque places. Dedicated to the sometime trip taker to anyone who ever wanted to take that leap towards satisfying their perpetual global curiosity. 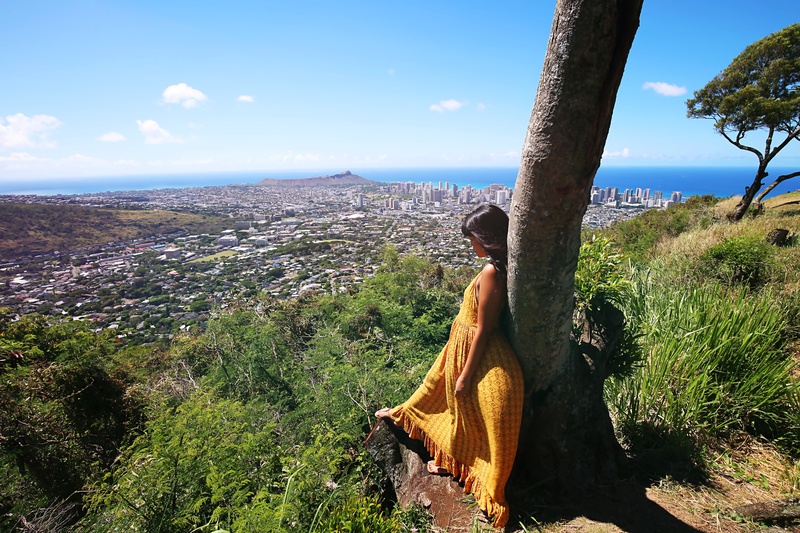 Curated from the mind of a gypsy, made in Hawaii, currently based in the city of Angels.